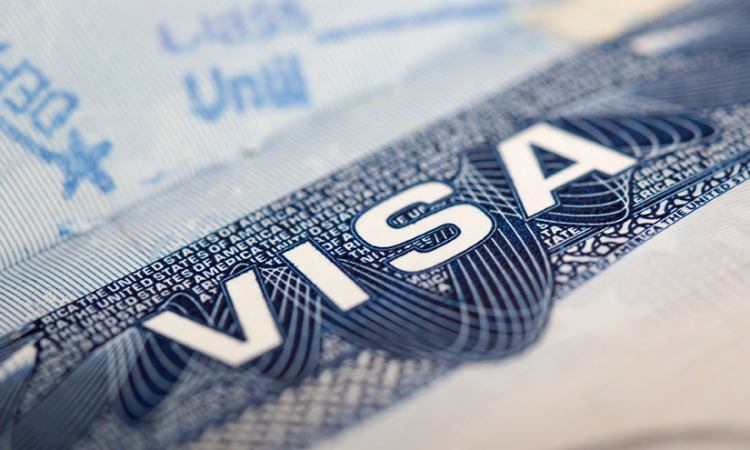 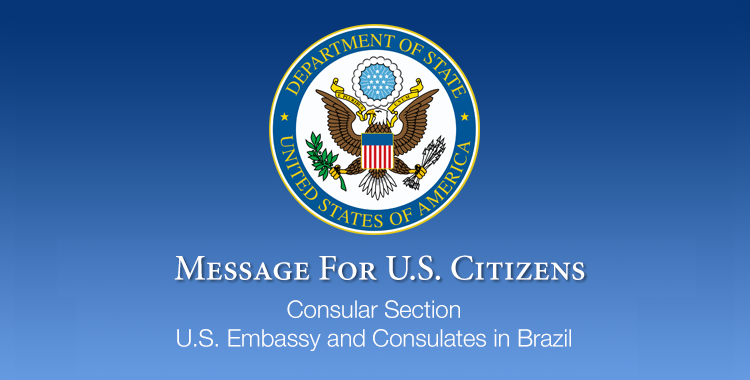 Our consulate in Porto Alegre temporarily faced technical problems on Monday, April 16 with the non-immigrant visa system, in that consulate only, but normal operations have resumed. 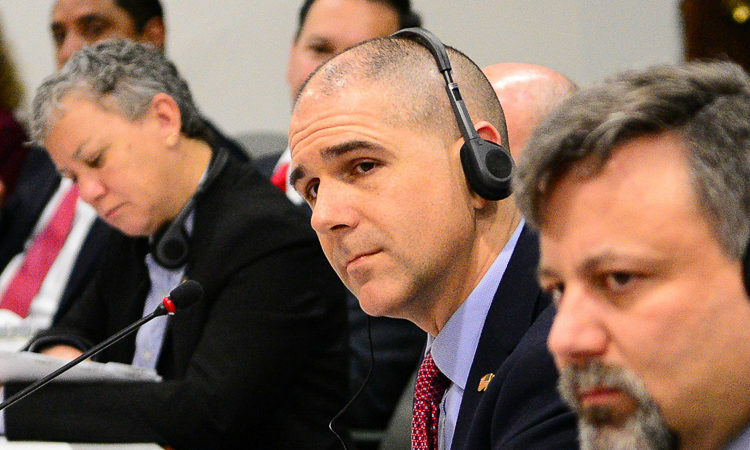 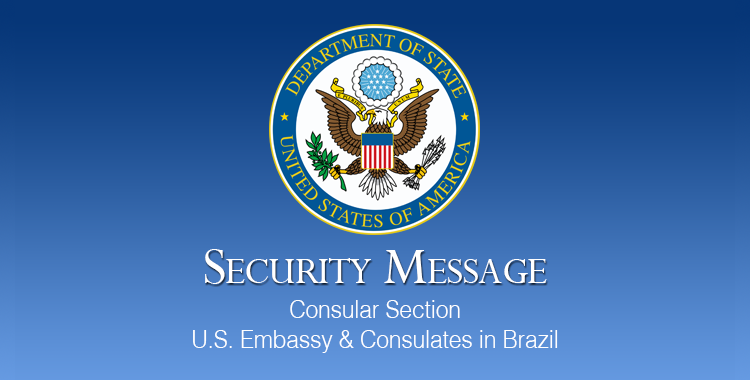 Brasilia, February 2, 2018: Assistant Secretary for Consular Affairs Carl Risch joined Ambassador P. Michael McKinley in leading a U.S. delegation in a collaborative and productive bilateral Consular Dialogue with the government of Brazil on Tuesday, January 30, 2018 in Brasilia. 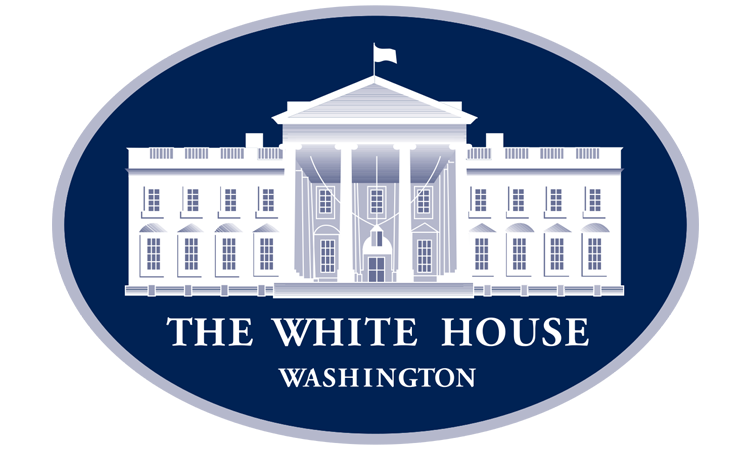 DELIVERING ON IMMIGRATION: President Donald J. Trump has taken a series of Executive actions to combat illegal immigration. 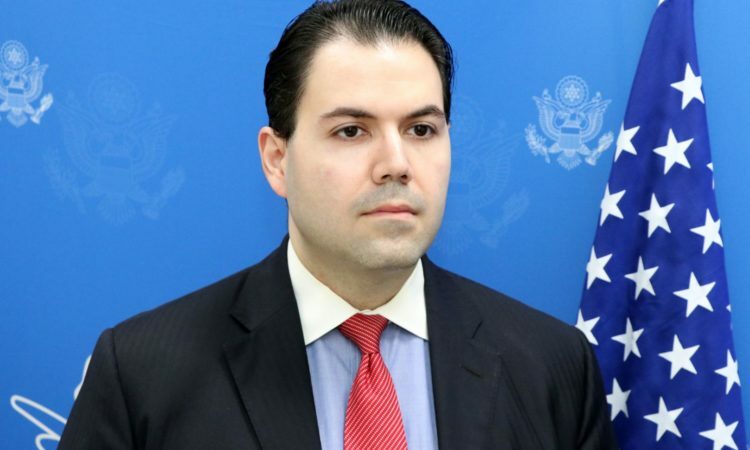 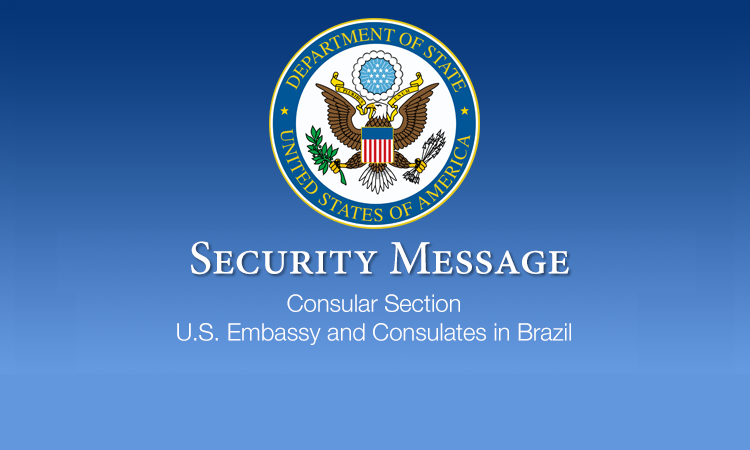 The U.S. Consulate General in Rio de Janeiro alerts U.S. citizens in Rio de Janeiro that media reporting and postings on social media indicate a large demonstration is planned for Rio de Janeiro on Monday, December 12, 2016. 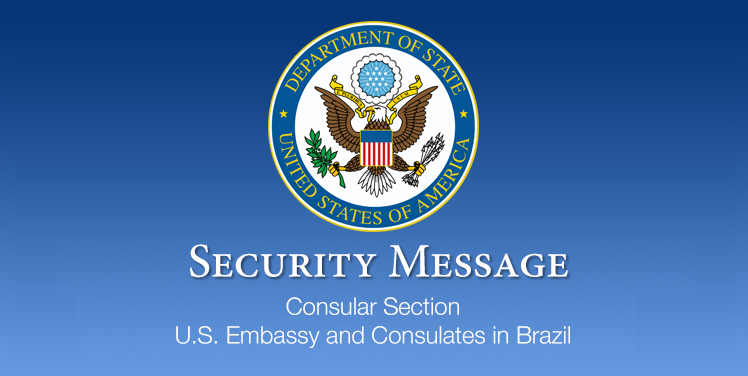 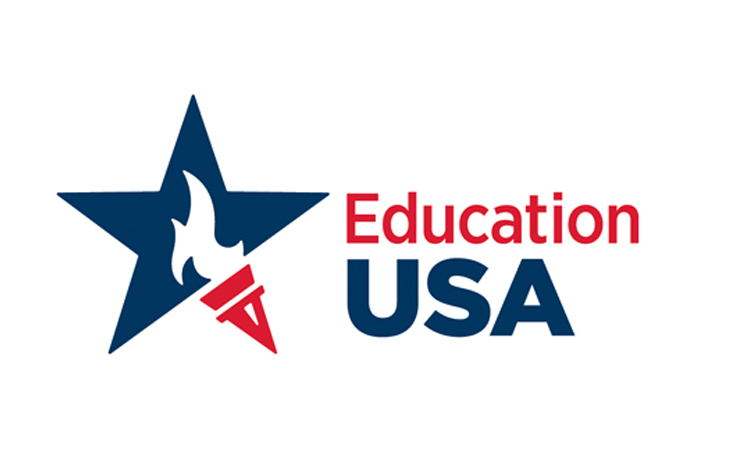 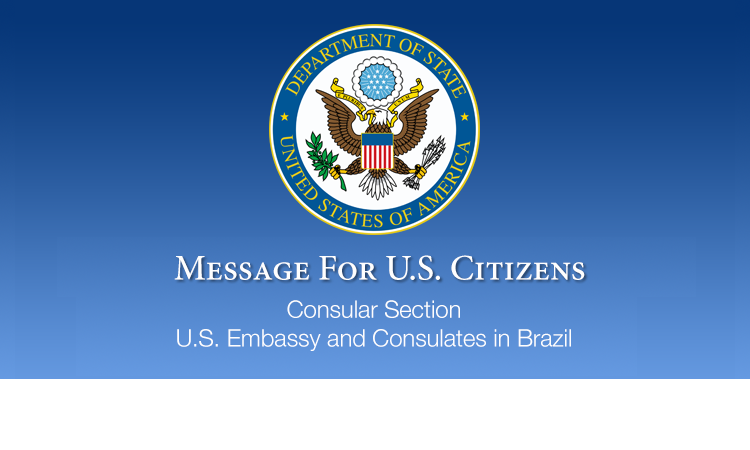 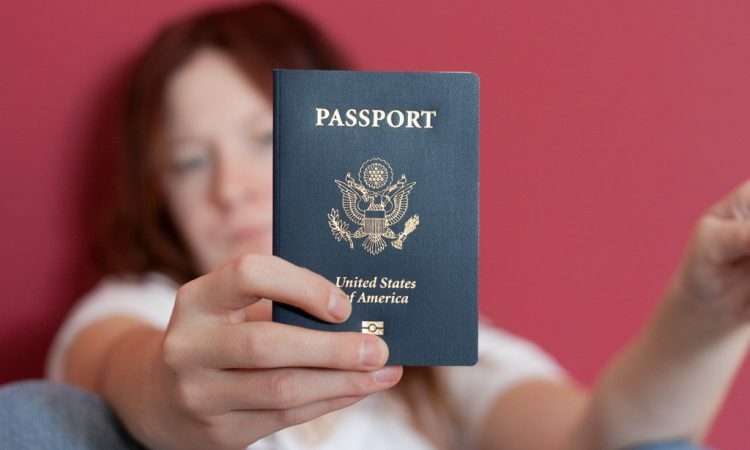 The United States Embassy in Brasilia informs U.S. citizens that effective October 1, 2016, a Social Security number (SSN) is required for all passport applications.